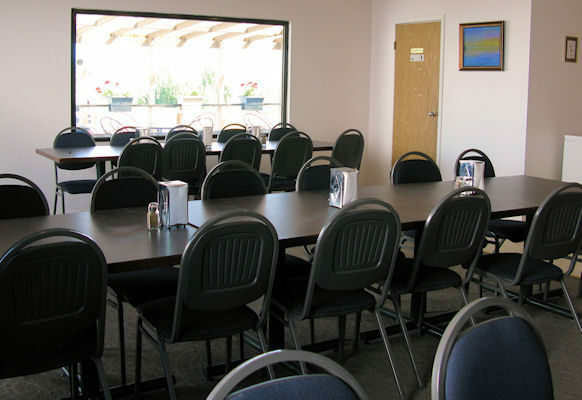 Stop in at the Club House and enjoy a cold one! 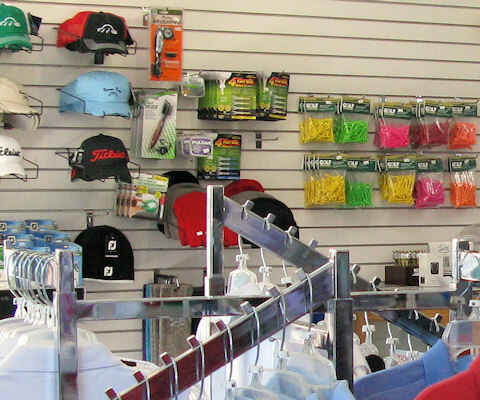 Fully stocked pro shop, restaurant and snack bar, cold drinks, patio with BBQ, dining room, wifi and more. 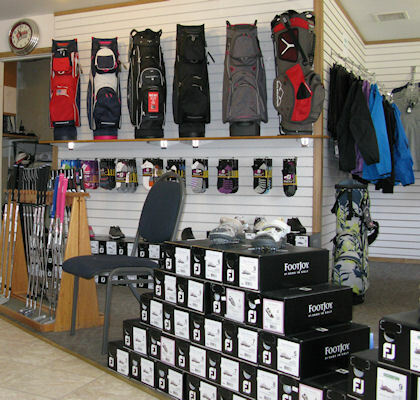 Visit our fully stocked pro shop for a variety of quality name brand golf equipment and accessories including golf clubs, bags, gloves, shoes, balls, tees, clothing for men and women, and much more. Stop in after your game for your favorite beer or refreshments. 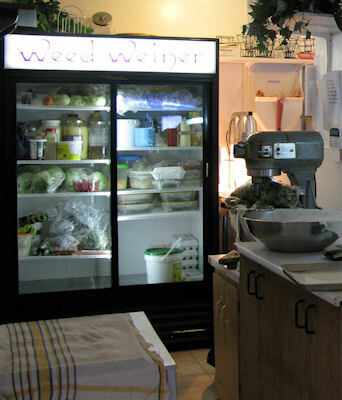 We offer a variety of tasty sandwiches on home baked bread as well as the usual hot dogs and burgers. 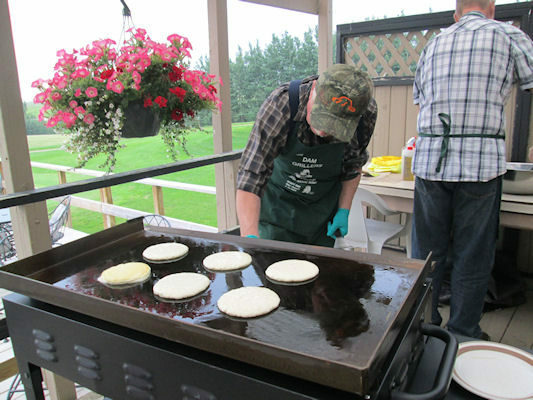 Everything you need to host your next golf tournament, including complimentary BBQ and patio. More info about tournaments here. 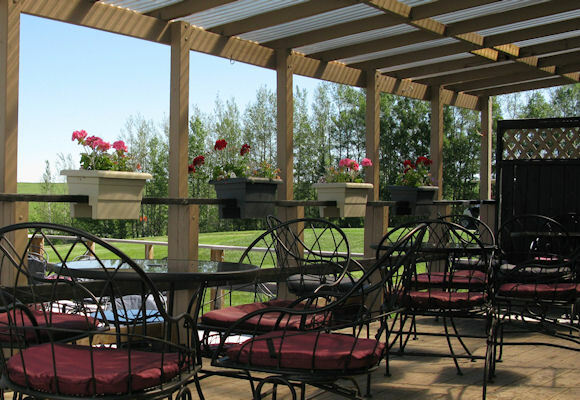 Beaver Dam Golf Course & RV Resort is located in Madden, AB. 25-minutes NW of Calgary at the intersection of HWY 574, Range Road 30 and Symons Valley Rd.